If you’re in possession of the Sony Xperia T3, there’s a piece of good news for you. The company is now rolling out the latest Android 4.4.4 KitKat update for the handset. As far as the change log is concerned, it’s not a very big update since the smartphone launched with Android 4.4.2 so it’s just a minor bump in the software. The update do bring Bluetooth Unlock feature, but rest are under-the-hood bug fixes and performance improvements so you may not notice a lot of changes after you upgrade your device. The update is currently rolling out in India and Russia, so it shouldn’t take a long time before the update is rolled out in other countries. If you don’t get the update, do not panic as the process is gradual and may take a few days to complete, but you can always try to check for the update manually if you’re impatient. As for the Android 5.0 Lollipop, there’s no word about its roll out for the Xperia T3, but it should make its way to flagship Sony Xperia devices. 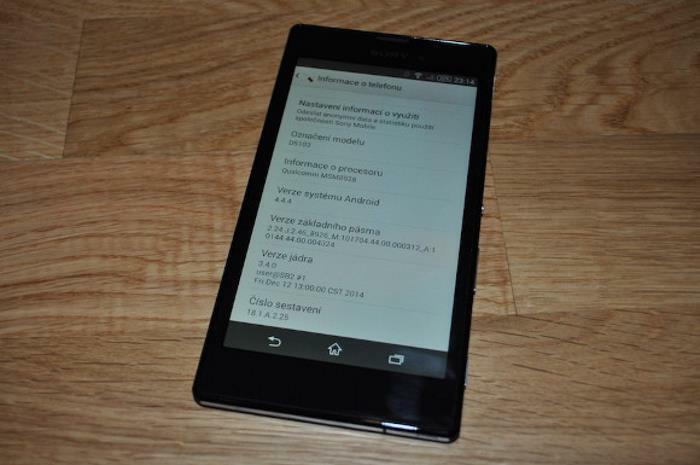 Let us know if you’ve received the Android 4.4.4 KitKat update on your Xperia T3.